Billions of pounds worth of mis-sold PPI policies have already been refunded to consumers. But what’s it all about? The banks have been forced to pay out billions of pounds in PPI claims because of policies being mis-sold for years. There’s more information about that here. PPI policies in themselves are not the problem. The idea behind such policies is that they protect you in the event that you cannot make the repayments against a loan, mortgage or other credit. However, many banks and other lenders were mis-selling the policies for years and, as a result, are now having to deal with billions of pounds worth of PPI claims. Was your PPI policy mis-sold? Were you led to believe the policy was compulsory? Were you led to believe your loan/card/credit application would be more successful if you took out PPI? Did you already have an alternative insurance policy that would have covered you in the event of being unable to repay? Were you suffering from a pre-existing illness at the time your policy was taken out? Were you unemployed when you took the policy out? 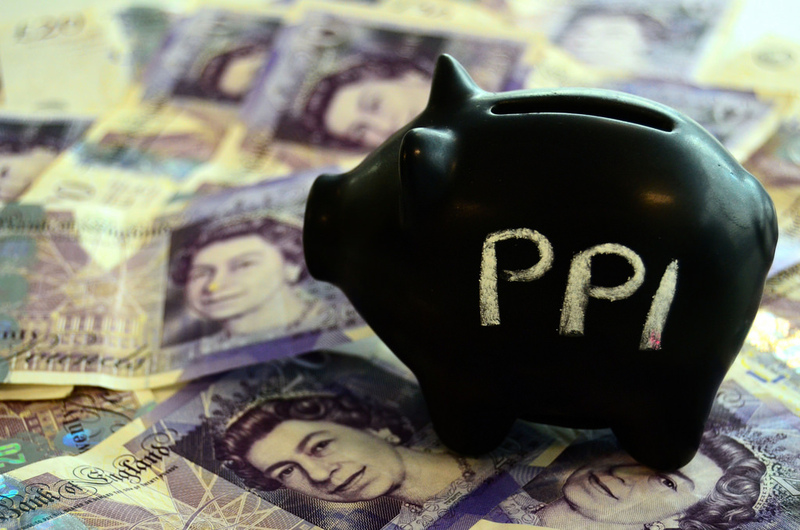 Did you end up with a PPI policy without even realising you’d agreed to it? If the answer to any of those was yes, then you may well be eligible to reclaim your PPI payments plus 8% interest! You have a couple of choices if you’re going to make a PPI claim. You can either do it yourself or you could take the services of a claims management company. Both options have their benefits, but do bear in mind that PPI claims management companies will often charge a fee upon the successful completion of a claim. This fee is usually 20 – 30% of whatever your claim was worth (plus VAT). It’s a good idea to call your provider before sending the letter to get a specific address for the appropriate department to deal with your claim, thus speeding up the process. Providers have 8 weeks to deal with PPI claims. If you really do not want to deal with a PPI claim by yourself, you do have another option. You could use the services of one of the many PPI claims management companies that have sprung up over the course of recent years and in light of the mis-selling scandal. However, a word of caution when using such companies: most of them do charge fees of up to 30% (plus VAT) of whatever your payout is on a successful claim. You should also do your homework before choosing any company to act on your behalf. Ensure they have a Ministry of Justice License and ask all the questions you need to ask before committing.